One of the best FPV cams, no latency, extreme low light, light weight and its working on all OSD without flickering. 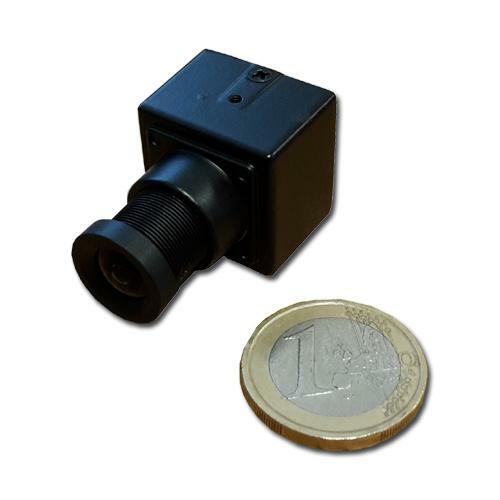 Mini high resolution camera, this is a new variable voltage CCD video camera, it runs at a 540TVL high resolution and very good quality performance. The benefit is the convenience of the DC 5-15V power range. Low Current Frequency , only 50mA, solve the hot problem ,nice back light compensation, used for the ATM surveillance or under sharp contrast in lighting conditions.